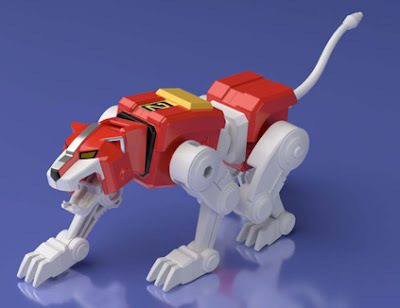 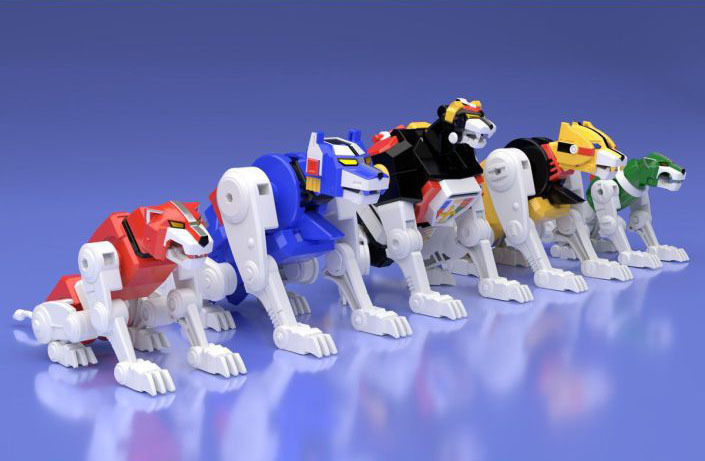 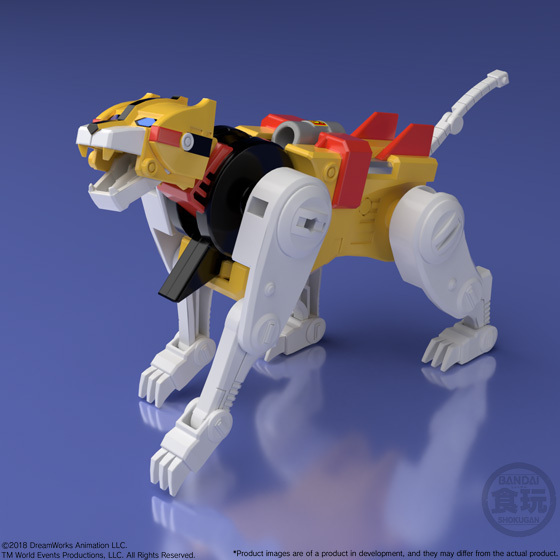 After record breaking sales with it's Chogokin series, Voltron joins the lineup of Super Mini-pla series! 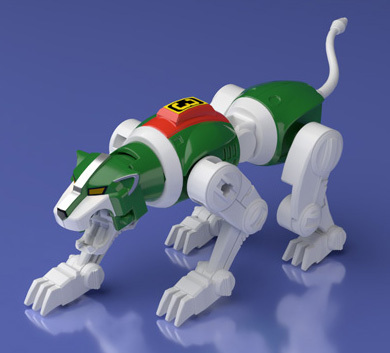 For fans of the classic Voltron series it's the Voltron a lot of us grew up with. 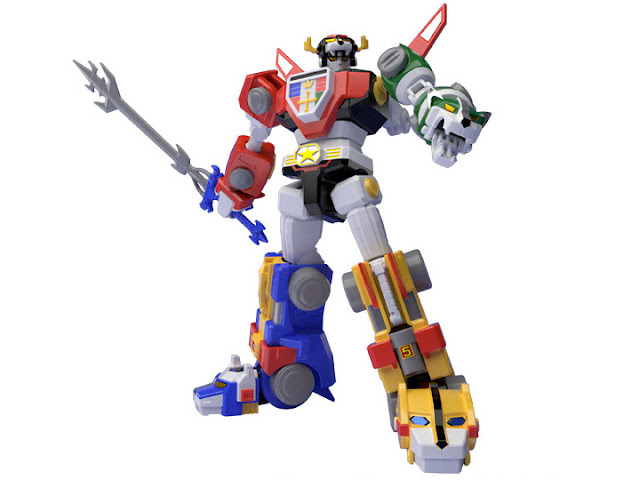 While the new series on Netflix has a lot of great merch associated with it, I've been a fan of the original Voltron's design and have been seeking out affordable merch associated with the original giant robot. The new design is growing on me, but I will always have a love for classic Voltron. 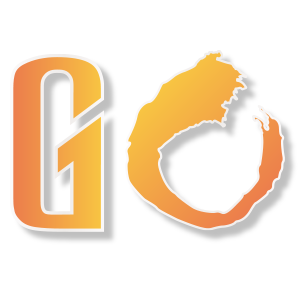 The release will include all the weapons for the individual lions, as well as the Blazing Sword and the shield. 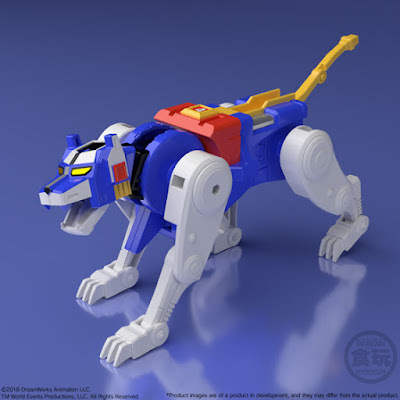 By combining the multiple weapons together they will be able to form the “Mega Blaster,” an exclusive form for the Super Mini-Pla release. 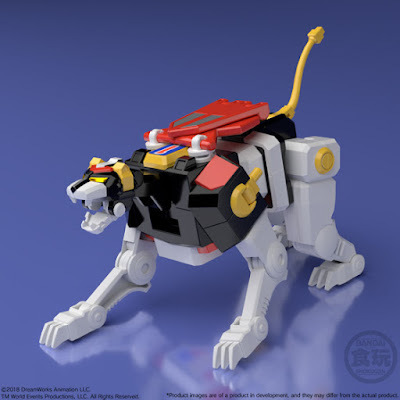 Scheduled to be released in August and currently available for pre-order on Premium Bandai's site and various other retailers in the US at a price ranging between $47-$62.